Etihad VP marketing Andrew Ward puts the business case behind the airline's biggest ever marketing campaign and reveals why signing Kidman was a "sensible investment". 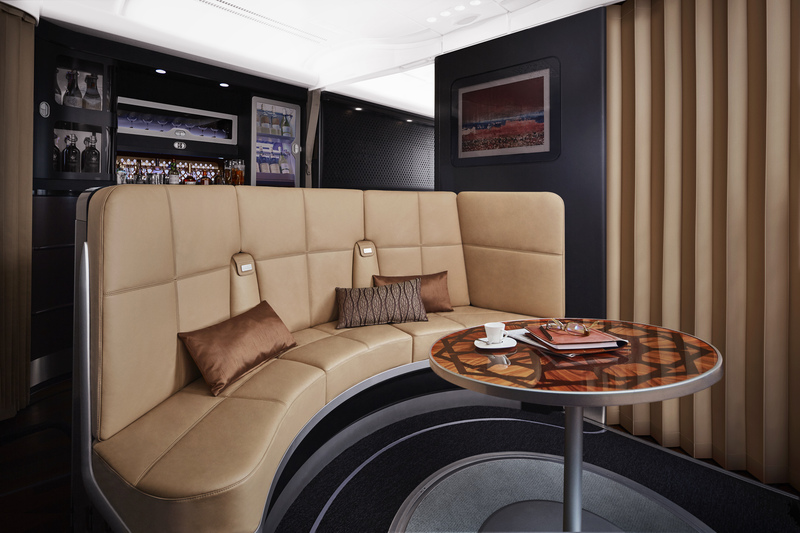 Flying business class on Etihad airways' new A380 carrier is an experience that VP marketing Andrew Ward wants more customers to know about. Etihad, which is little more than a decade old, is embarking on an expansion strategy supported by its biggest ever campaign, featuring Nicole Kidman as ambassador and aimed to up its luxury positioning. The 60-second TVC features Kidman onboard an A380 aircraft – Etihad's giant, triple deck carrier with a seated area called The Lobby and the top floor dedicated exclusively to a uber-first class apartment named The Residence. 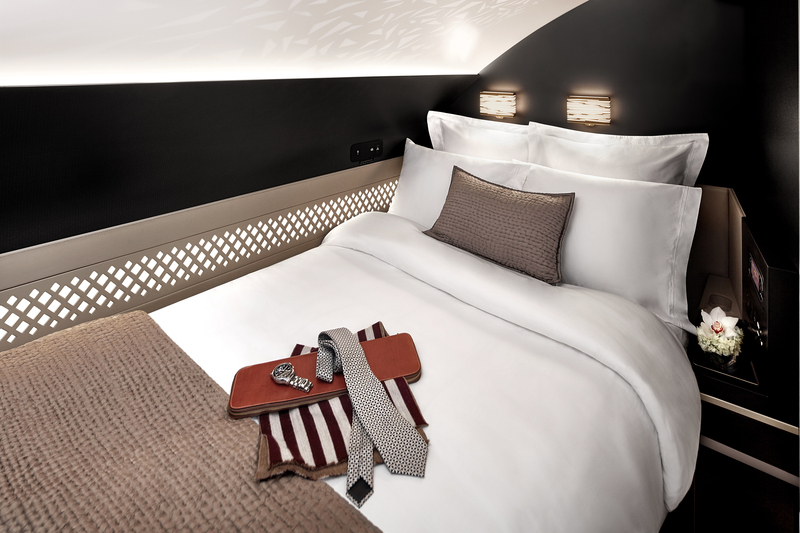 The Residence has a three-piece private apartment on-board, with a full size bed, private butler, shower and mini living room, designed to encapsulate Etihad's "flying re-imagined" strap-line. Though The Residence and The Lobby feature in the fore of the global campaign, Etihad, for the time being, owns just one single A380 jet, though more are on order. "We’re a brand that needs more recognition so to align ourselves to somebody who already has that fame and popularity – and already says the right things in terms of our brand connection – was a very good thing to do," says Ward, speaking to Marketing after an international press conference to unveil the new campaign at a five star hotel in Abu Dhabi. The new brand ambassador was revealed to a room packed full with media from as far as Australia, Kuwait and Qatar, all flown in via Etihad's business class offering and courted with hospitality designed to in keeping with the brand's "ethos" of customer service and luxury. Ward said: "Investment in Nicole is a sensible investment, just on YouTube hits alone we're going to get a huge uptake and that's where we're trying to be smart. "The money that we put into it will give us payback in brand awareness and actual response in terms of sales on our website." The campaign is, he says, the biggest campaign Etihad has ever run – though he wont be drawn on marketing spend. "We’ve invested in this industry leading product and we just need more people to come on board – literally – and try it. And we know that we get very strong loyalty and great word of mouth." 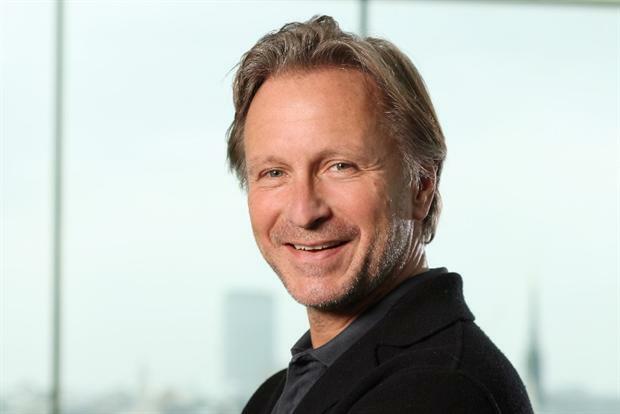 The ad campaign, developed by M&C Saatchi Australia, kicked off Sunday with a 60-second TV and print campaign that will run across all major markets for 12 weeks. 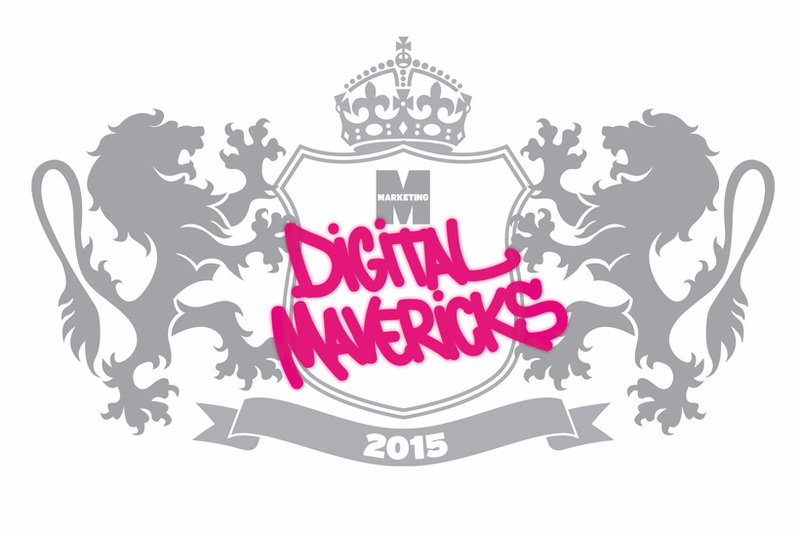 The brand is significantly ramping up marketing activity to drive global appeal and investing heavily in the brand. In 2014 it launched a new aircraft livery, new staff uniforms and the new strap-line. 2015, Etihad says, heralds a change of pace. Ward has also built up a social media team from scratch and ploughed more cash into digital as it looks to create more touch points with consumers. The campaign is, Ward admits, aimed primarily at the business and luxury leisure consumer, though he says like any brand Etihad will benefit from the "halo" effect of publicity around The Residence. He said: "Because we’re younger, other airlines have the perception of having all the credentials of offering premium quality – Emirates and Singapore have been around a lot longer. And we felt we had to do something different to jump ahead of that." "We believe- and we get a lot of consumer feedback – that we have the best first class in the world and with this campaign we’re trying to reiterate that message and shout it even louder. "You have to go hard with that message to make people believe it."